Marshall Axani is a versatile and highly ambitious writer/director with a forté in energetic, emotionally engaging films. 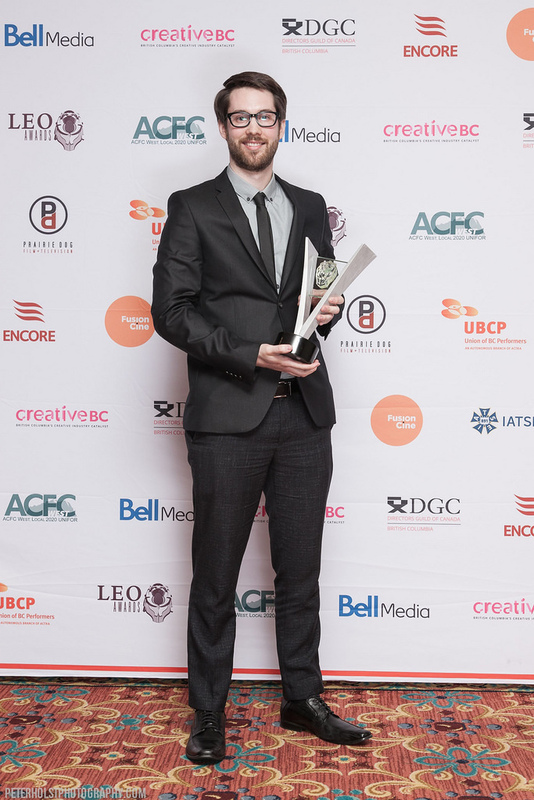 He has won some of Canada’s top film grants for emerging artists, including the inaugural MPPIA Short Film Award (2007), Crazy8s (2012), the Hot Shot Shorts Award (2012), Bell Media’s Shorts-To-Features (2013) and Telefilm's Microbudget Program (2015). From these opportunities he recently just completed his debut feature film, The Cannon, as well as created an assortment of internationally praised short films including The Light of Family Burnam, The Vessel, Mina.Minerva and Anxious Oswald Greene, which have collectively won over thirty awards for Best Picture, Writing, Directing and Craft categories. 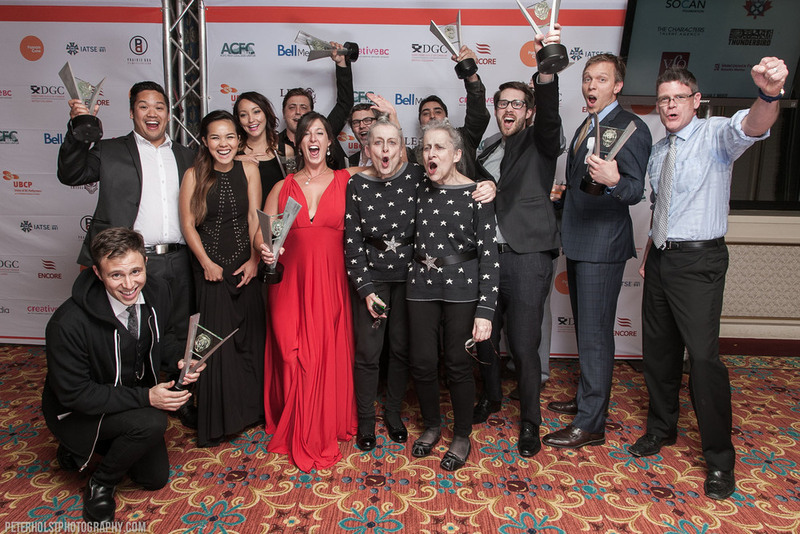 The latter film recently took home a record breaking thirteen Leo Awards, the most by any single program. Axani’s other recent projects include writing for two immersive experience augmented reality projects: Refuge by Wildrence which is currently running at The Mist in NYC, and The Quinn Experiments which premiered at Tribeca Film Festival 2016. Other experiences producing several award-winning short films, directing music videos (over 1 million online views to date), and working closely with distributors to direct, edit and promote behind-the-scenes materials for local features, including The Movie Out Here and Shooting Gunless, which premiered on IFC. It wasn’t all so glamorous though… Axani discovered at an early age that trying to manipulate the arts for one’s own personal gain could only lead to a bad case of bruised ego, and this humbled him considerably. This first become apparent after taking the lead in a musical where he had to butcher his way through several numbers in the upper register (a nearly impossible feat for a boy going through puberty). Although that experienced paled in comparison to when he insisted on joining a hip-hop dance troop to impress a girl at school, though his mother instead registered him into tap class. He was forced to perform the final routine in front of thousands of people, ball-beating around in a purple sequence uniform while sporting the once popular ‘rat-tail’ haircut. Even for the nineties this was bad. He still has a VHS copy of it locked deep inside an underground vault. Finally getting a grip, Axani decided to find some stability in his life by doing what anyone looking for stability does: pursue a career in film. After receiving an Advanced Diploma from the Motion Picture Production Program at Capilano University, he was fortunate enough to end up on a string of shows working in numerous departments on independents, major studio pictures and TV -- from writing script reports to post assisting -- including such shows as Motive seasons 1 & 2 (NBCU, ABC, CTV), Missing (ABC), and Apollo 18 (The Weinstein Company). His most unique experience was working as the assistant to Academy Award-winning Director of Photography Russell Carpenter on This Means War where he was tasked with recording every possible lighting setup over the fifty-three day shoot. It was the highlight of his summer, pun intended. Currently Axani is putting pen to paper on several pilot, feature and augmented reality scripts. When not pursuing film, Axani is fending off attacks from wild animals, shopping for 0.7mm ballpoint pens, writing his own biography in the third person, and doing whatever the hell else possible to get back into making his next movies. "THE LIGHT OF FAMILY BURNAM"